ipad Application Development | Shaurya Technologies | top website designing company in Raipur, Best website designing company in Raipur, Top website designing company in C.G., top website designing company in India, E-commerce website designing company in Raipur, Best software development company in raipur, best software development company in Raipur, Best app development company in Raipur, Best graphic designing company in Raipur, Top IT company in Raipur, Top Website Portfolio in Raipur, training center in Raipur, Hosting company in Raipur, Top Web Hosting Company in Raipur, top Web Hosting Company in Chhattisgarh, PHP training company in Raipur, Vocational Training in Raipur, PMKVY training in Raipur, Android app development in Raipur, iOS app development in Raipur, NGO, Consultancy in Raipur, Bulk SMS, Domain Registration, Domain Hosting, Email Hosting. 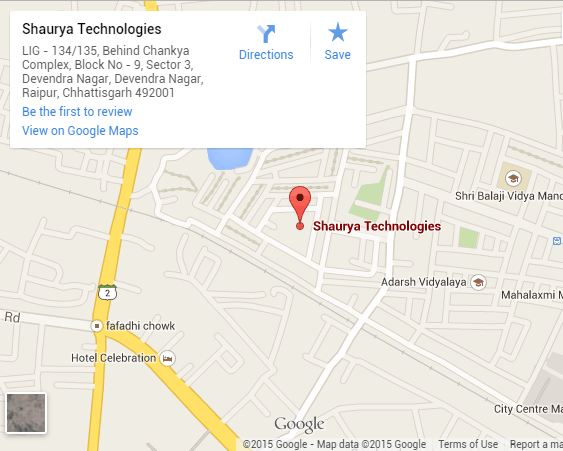 Shaurya Technologies is counted amongst the best iPad App Development Company in Raipur (CG). We are equipped with a team of highly dedicated and knowledgeable iPad developers who know very well how to work on this particular platform. Our iPad App developers design and create iPad apps keeping in mind the unique features offered by iPad. We are well aware about the present mobile phone market and are proud to have the technical expertise that can help our clients to develop any kind of iPad app. 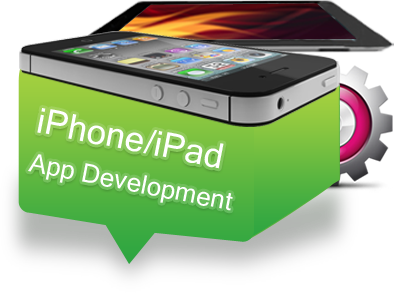 We design and develop iPad apps that engage the user and lock his interest in the application. We work really hard to give our clients a memorable experience to their end users. We are equipped with the team which is braced with the latest tools and techniques in the world of Apps development. We are client-focussed and make sure that we execute your ideas well. 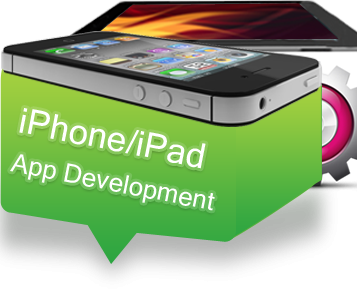 Our iPad apps development team built custom apps to suit your needs.